Okay, I love them. I absolutely, 100% LOVE these earrings. When I first saw them they made me burst out with laughter and I instantly wanted a pair. Because who -doesn't- occasionally have one of those days where "WTF" is just the only statement that fits? As the artist says, "sometimes it is not a question...it's your statement." 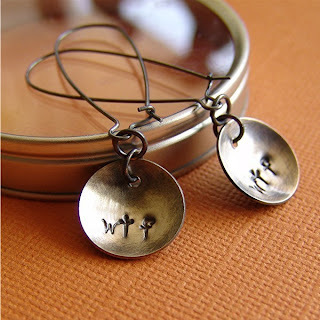 These earrings are handmade in sterling silver and hand-stamped with WTF on a domed disk surface. 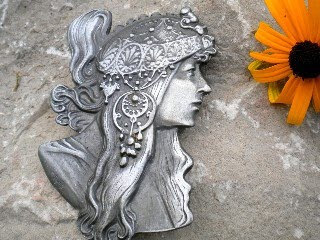 This little shop, Shiny Adornments on Etsy has a number of beautiful items to browse through, too. Citrine earrings and yellow quartz necklaces are nestled among silver hoops and labradorite (my favorite stone) necklaces. Although the selection is small, it's well worth the browse, so don't miss stopping by and taking a look. YOU CAN CLICK ON THE PICTURE ABOVE TO VISIT SHINY ADORNMENTS' SHOP ON ETSY AND TAKE A LOOK AROUND OR, IF YOU PREFER, CLICK RIGHT HERE. I love handmade, and I love art. That's why I have this blog. I want to help introduce the wonderful creations of people in the handmade and artisan community to others. That said? One of my number one favorite artists of all time is a classic. Alphonse Maria Mucha was a Czech Art Nouveau painter and decorative artist at the turn of the 19th century. He's best known for his distinct style and his images of women, which are just exquisite and full of joy. Today's shop has a piece reminiscent of this artist's work, and when I first stopped into her shop, that was immediately what caught my eye. Wayfaring Magnolia on Etsy is filled with a combination of handmade and vintage pieces sure to keep you browsing. The shop owner, Amanda, is self taught at handcrafting and currently works as a professional gypsy songbird and musician. 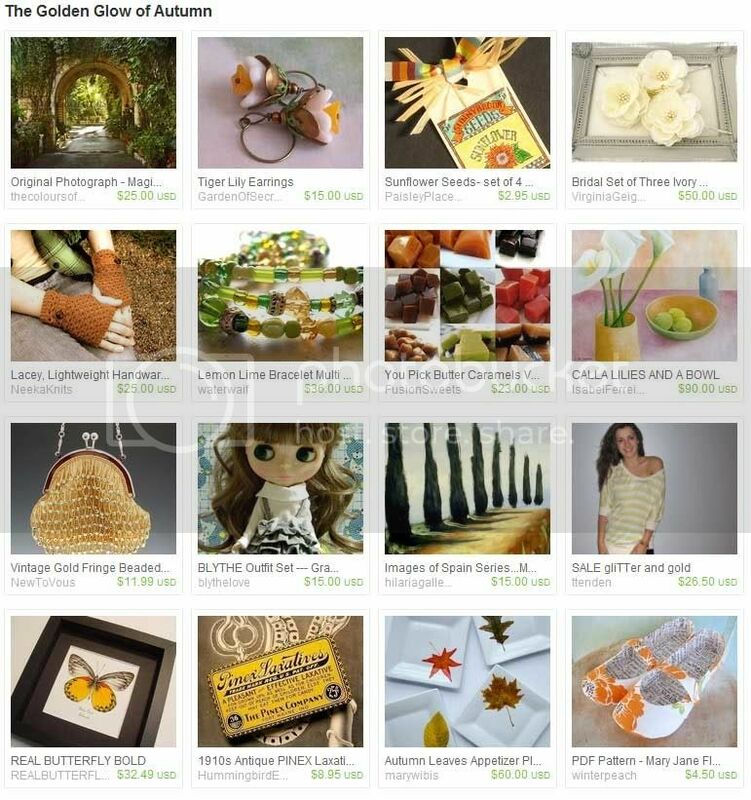 Amanda's collection in her shop is eclectic and interesting and definitely worth a browse! 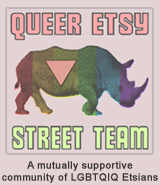 TO VISIT WAYFARING MAGNOLIA'S SHOP ON ETSY YOU CAN CLICK THE PICTURE ABOVE OR, IF YOU'D RATHER, CLICK RIGHT HERE! You may also enjoy visiting Amanda on Twitter or stopping by to visit her blog!